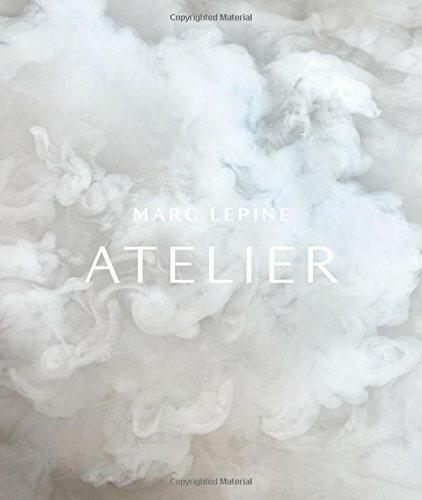 Chef Marc Lepine's debut cookbook, Atelier, is a celebration of a restaurant that has reinvigorated the fine-dining culture in Canada. It begins with “Origins,” which traces Lepine’s expansive career―from his relationship with food at an early age to his formal training in Europe and, eventually, the U.S. at Michelin-starred Alinea to the opening of Atelier. “Vision” explores a unique creative approach that is fueled by a restless imagination and personal expression, while “Innovations” features a spirited collection of 48 artful dishes that critics and fans have come to love―Carrot Hoop, Octopus Terrarium, Dino Egg, and many more. Here, we’ll see thought-provoking recipes inspired by local ingredients, seasonality, and pioneering techniques. This impressive and beautiful volume is an exciting tribute to a unique culinary philosophy. Featuring beautiful photography by award-winning photographer Christian Lalonde, Atelier is an essential book for chefs, culinary professionals, and foodies with an interest in modern cuisine, food culture, and an unconventional approach to dining.